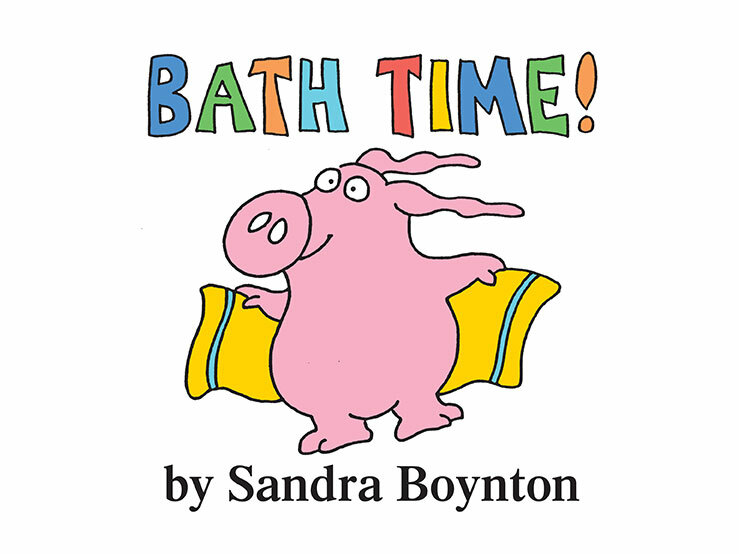 bath baby ~ splish! splash! 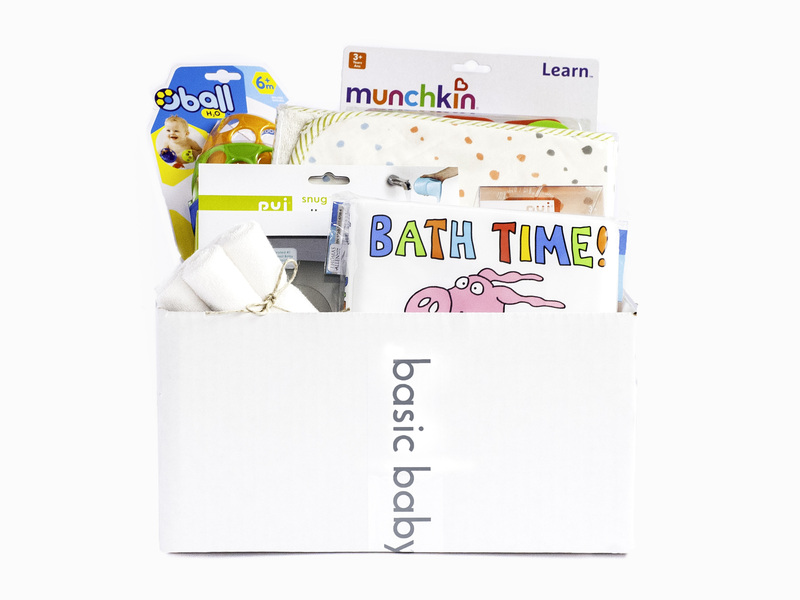 - basic baby co.
Bath time is a big part of any baby’s life and will quickly become as much about getting clean as having fun. 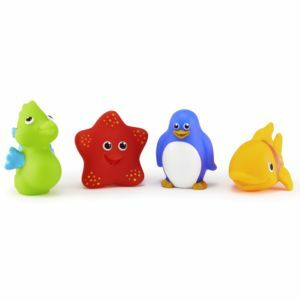 Keep your little one safe and happy in the tub with this collection of must-have baby bath products. 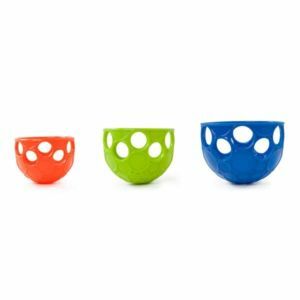 These cups are perfect for baby bath time and washing baby’s hair! Oball™ Scoop 'n Spill™ cups are bringing geometric fun and games to bath time! 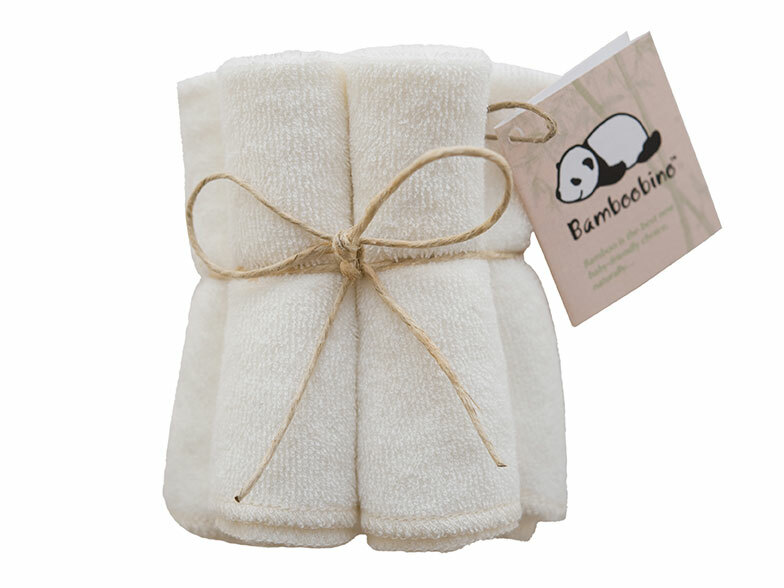 Clean your newborn while keeping them secure and comfortable with the Fold’n Store Bath Sling. 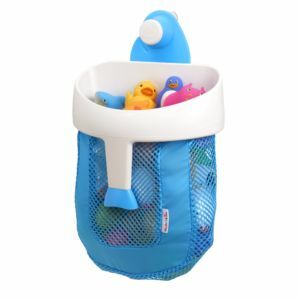 It folds easily for convenient storage and travel. 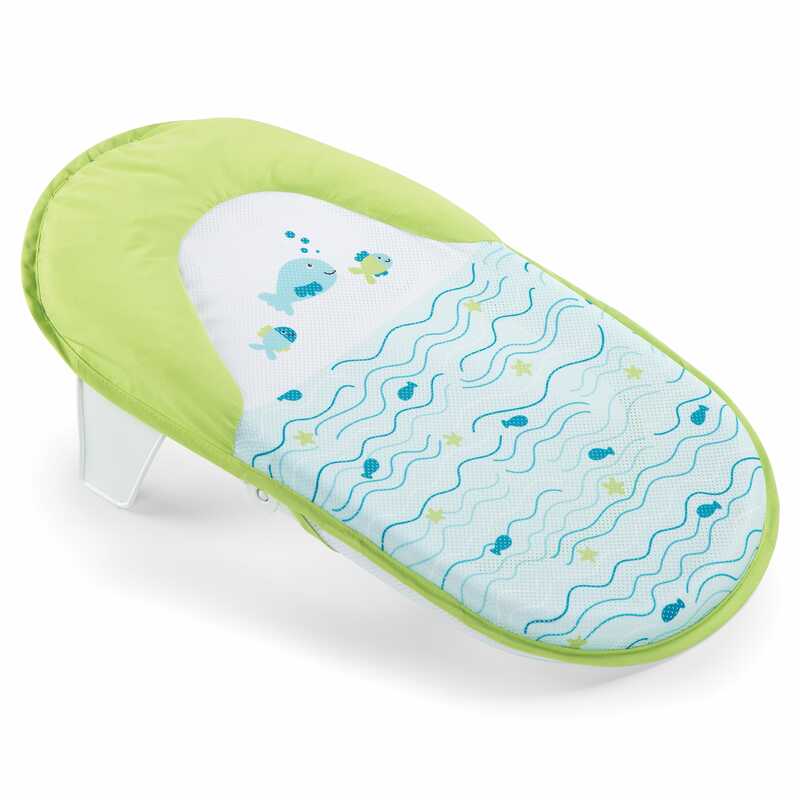 Soft mesh fabric and built in headrest cradle newborns. Can be used in a sink, baby tub, or adult tub. 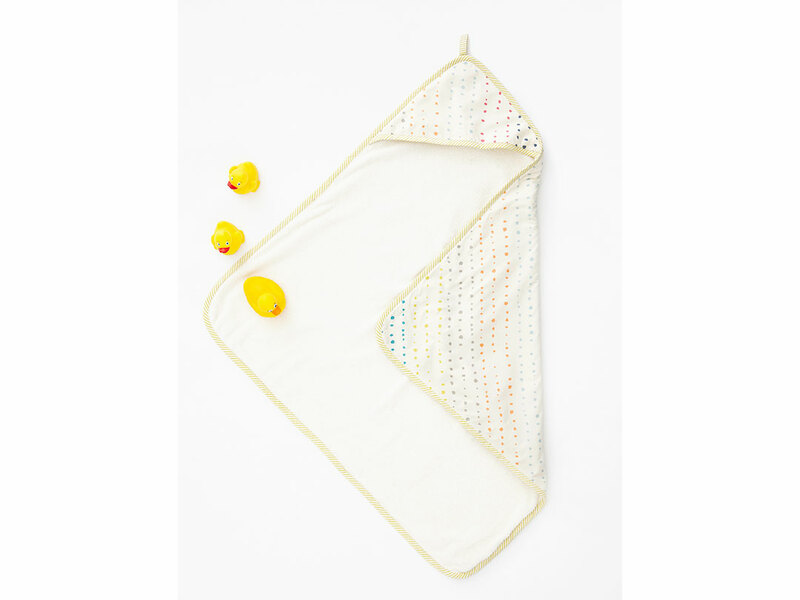 Keep your little one safe in the tub with this candy-colored non-slip bath mat. 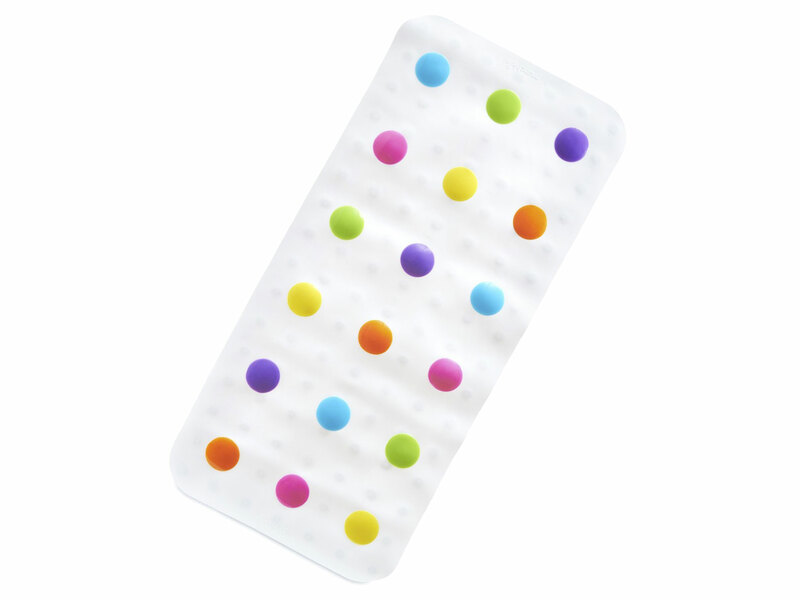 Non-slip surface; Skid-resistant suction cups hold mat in place; Cute and colorful dot design. 30.5” L x 14.25” W. Recommended 3+ years. Scoop, strain, store! Keep your tub tidy and toys contained with the Super Scoop™ Bath Toy Organizer. 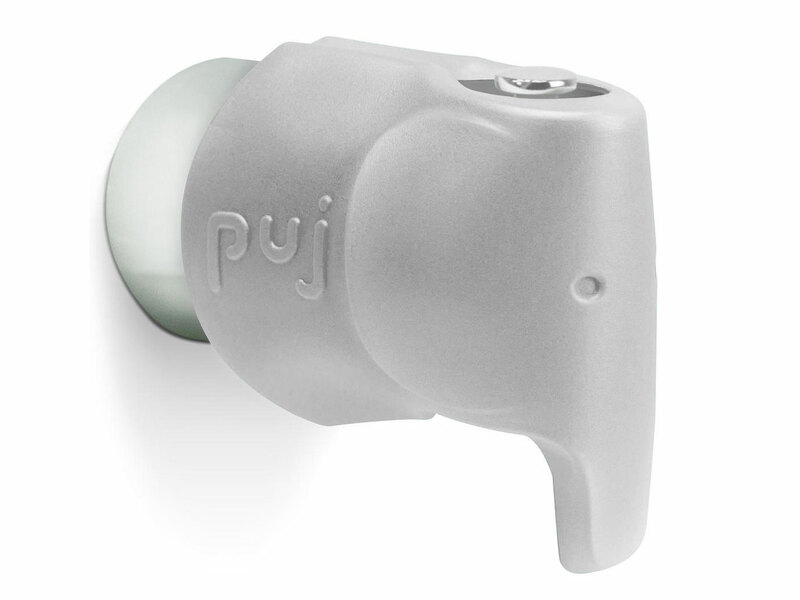 Voted one of the best new products of 2015 by Cribsie. Super-strong Push-Lock™ suction cup securely mounts to tile and fiberglass tub walls; Mesh fabric increases air flow so toys dry quickly, reducing mildew risk; Extra-large mouth makes grabbing multiple toys quick and easy. 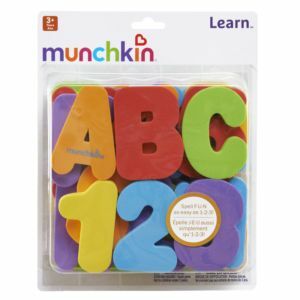 Make bathtime fun and educational with this set of 26 non-toxic foam letters and 10 numbers that float in water and stick to tub walls when wet! Made of soft, durable, non-toxic foam. Recommended 3+ years. Baby's sensitive skin with love this gentle 2-in-1 hair and body wash. Provides therapeutic results: Tea Tree Oil formula cleans and moisturizes scalp while simultaneously washing away flakes associated with cradle cap. 100% plant-based natural & certified vegan: Specially formulated for sensitive and eczema-prone skin. 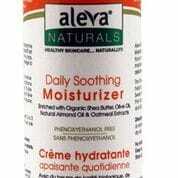 Oatmeal Extracts and Aloe Vera help relieve itching and flaking. Gentle & effective: pH balanced formula ensures that it is mild and gentle on babies eyes and sensitive areas, making it naturally “tear-free.” Free of harsh chemicals: Parabens, phthalate, phenoxyethanol, SLS, SLES, chlorine, dyes. 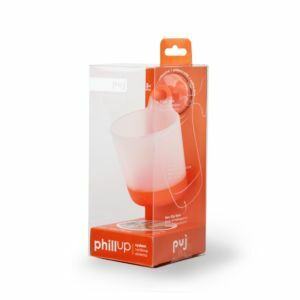 Safe & convenient: Suitable for daily-use and self-foaming bottle provides incredible value while minimizing waste. A gentle moisturizer for baby's sensitive skin. Provides therapeutic results: Formulated as an “emulsion” rather than a lotion; meaning it has an oil base rather than a water base to provide deeper hydration. Water dries out the skin even more so the emulsion doesn’t need to be reapplied as often as conventional moisturizing lotions and is therefore better value. 100% plant-based natural & certified vegan: Specially formulated for sensitive and eczema-prone skin. Vitamin E helps reduce redness due to dry and chapped skin. Gentle & effective: Safe enough for a baby and effective enough for the entire family, the Orange Peel Oil provides a subtle yet sweet “citrus” scent. Free of harsh chemicals: Parabens, phthalate, phenoxyethanol, SLS, SLES, chlorine, dyes. Safe & convenient: Suitable for daily-use for babies 3 months and older. Made with pure & baby-safe ingredients.